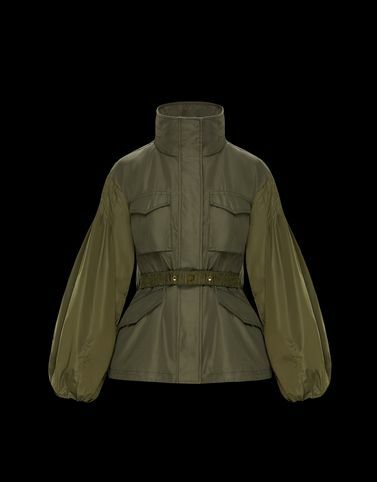 Moncler’s spring collection is dedicated to comfort and refinement. The Santose has the look of a quilted gabardine jacket and the features of a parka that is lightened with romantic details that provide a fashionable touch. Dynamic sensuality, metropolitan flavour and high-performance.